The 2018 NSW Tourism Awards Gala celebrated outstanding tourism businesses from across New South Wales at the Big Top Luna Park, Sydney. Managed by the Tourism Industry division of the NSW Business Chamber, the state's peak business organisation, and proudly support by the NSW Government, the NSW Tourism Awards celebrate and acknowledge tourism excellence in NSW. Seventy-one award winners were announced in a range of categories including Major Tourist Attractions, Festivals, and Events, Destination Marketing and Accommodation. 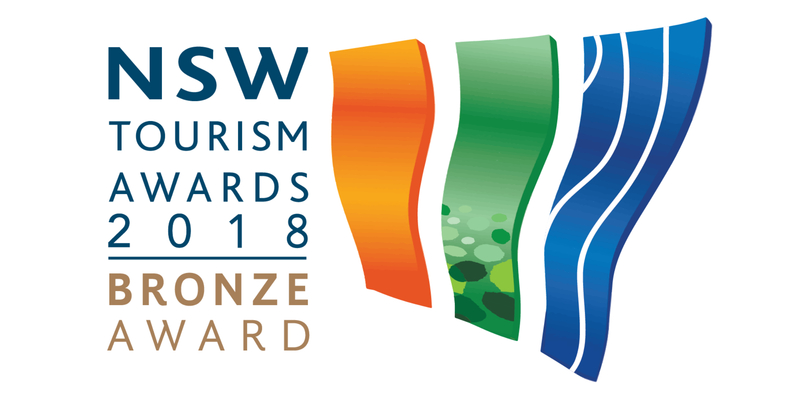 With 125 finalists in 2018, each winner was selected by an independent judging panel for their exceptional contribution to the NSW Tourism industry. Birkenhead Point Brand Outlet took home Bronze for Specialised Tourism Services in the 2018 NSW Tourism Awards!